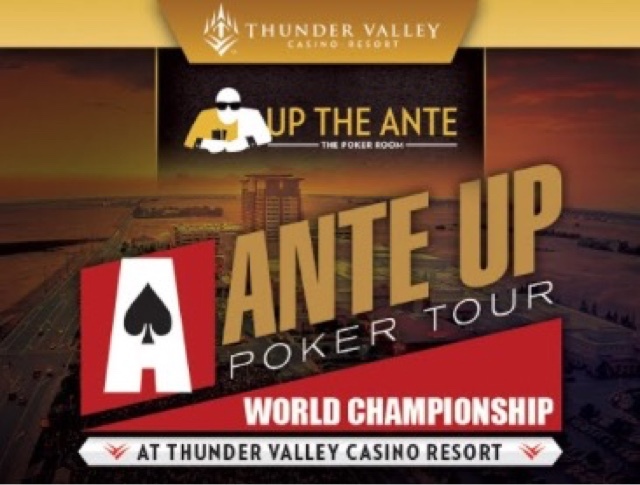 The first 14 events in the @AnteUpMagazine Worlds are part of the Player of the Series race, with players earning points for finishing in-the-money in those tournaments. The top three players on the Series Leaderboard after 14 events earn the following prizes. 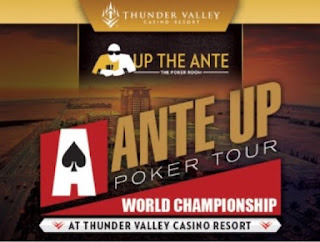 Cash in more than one tournament and earn Bonus Points for those extra cashes. Paying the bubble does not earn bonus points, however, for the bubble-players. Here's the players with multiple cashes through 8 of the 14 events and their Bonus Points categories.